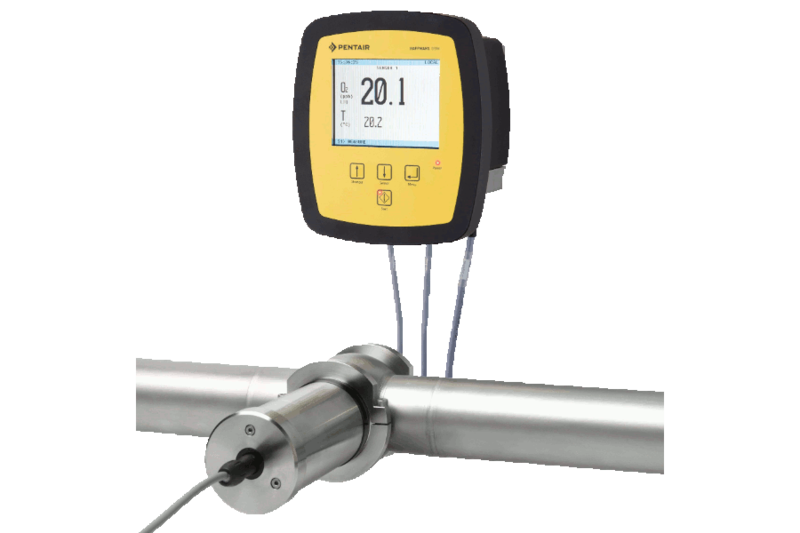 The Haffmans In-line Turbidity Meter - OptHaze-i measures the scattered light caused by particles and incorporates the latest standards from MEBAK (Mitteleuropäische Brautechnische Analysekommission): 90º measuring angle, red light 650 ± 30 nm to eliminate most of the effects of color of the beverage and formazin calibration standard. 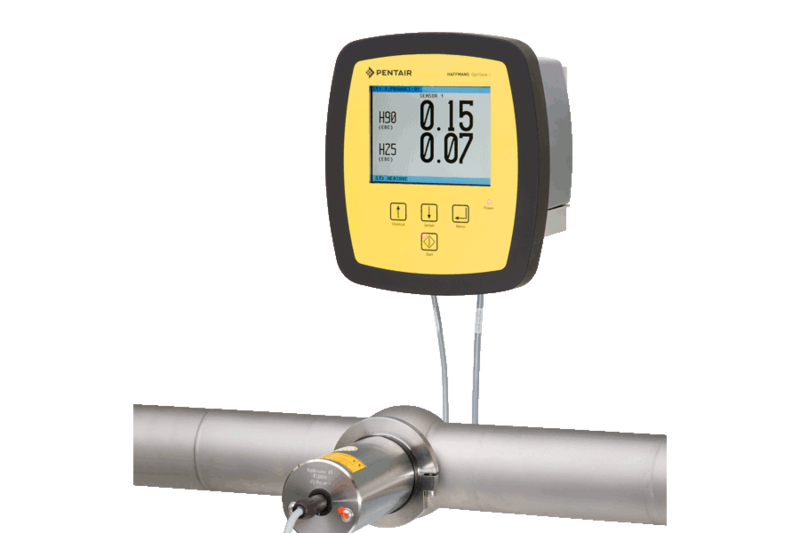 The In-line Turbidity Meter can be installed anywhere in the process where the determination of turbidity is critical to the quality of the beverage. The turbidity sensor is constructed in accordance with the CE hygienic directive and EHEDG design recommendations. It is easily mounted in a Varivent® process connection and executed as a smart sensor, ready to use, calibrated in a range of 0 to 20 EBC. The OptHaze-i is designed for simultaneous measurement of 90º and 25º turbidity. 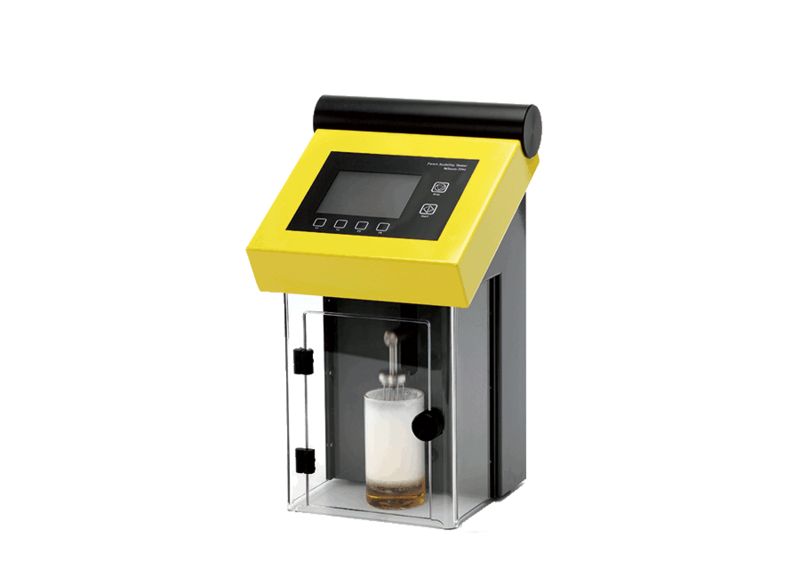 The user-friendly control unit can be supplied in either field or panel mounted versions and up to two turbidity sensors can be connected to each control unit. In-line, at critical locations in the production line where the determination of turbidity of beverages is required. 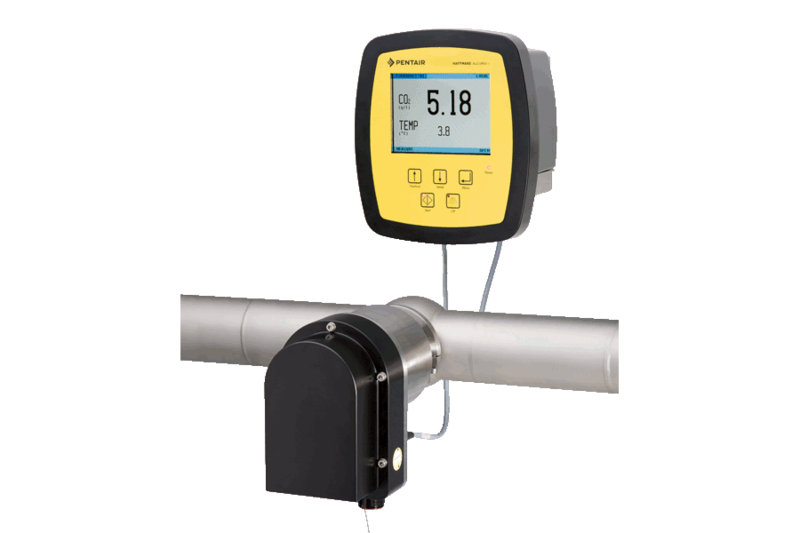 Reliable and easy-to-use turbidity measurement incorporating the latest MEBAK standards. Measures the foam temperature, atmospheric pressure and humidity as well as the collapse time over a distance of 30 mm. Traceability of measuring data with up to nine programmed product types .